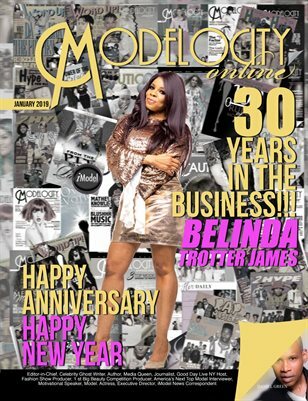 ABOUT THE AUTHOR/MODELOLOGIST Just a little history: Creator/former editor-in-chief for Hype Hair magazine and other national fanzine magazines with Word Up publications, Media Coordinator for artists at Double Xxposure, Executive Director for Who’s That Lady Entertainment, Caution magazine entertainment editor, former Good Day Live correspondent, Beauty Book Author, Model coach, Pageant Show producer (Ms. Big Beautiful Doll), motivational speaker, former multicultural editor for HerDaily.com, Media Queen publishing/media relations as well as a book coach for those wanting to publish a book or magazine, just to name a few accomplishments. 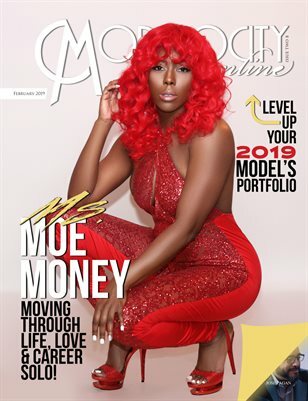 Recording artist Ms. Mo Money reveals all in our exclusive interview. 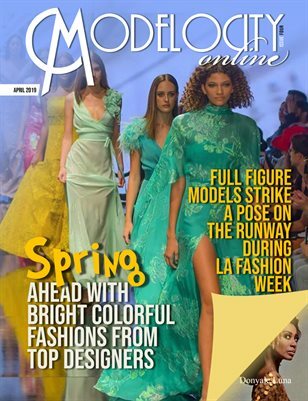 Plus find out why your portfolio is so important to your modeling career.